Have you ever thought about life before the internet? Life before radio even? How did musicians survive without Youtube showing them how to play? They played what they heard. How? By just tinkering around until they figured it out. Maybe they had an Uncle or neighbor that pointed in the right direction, but by in large they started playing songs they knew like the back of their hands… nursery rhymes. I don’t know about you, but some of my first guitar lessons were reading out of a book the notation to “Yankee Doodle” and man… it was the worst thing ever. And yet, in a blog post about the benefits of playing “Yankee Doodle”, reading the notes to “Yankee Doodle” out of a book is still the worst thing ever. How many times have you sang “Yankee Doodle”? Heard “Yankee Doodle”? 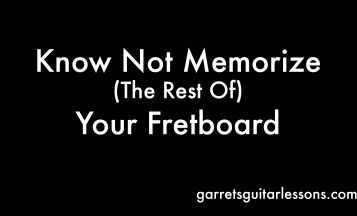 You don’t need a stinkin’ book to tell you how to play it, you can figure that out yourself! 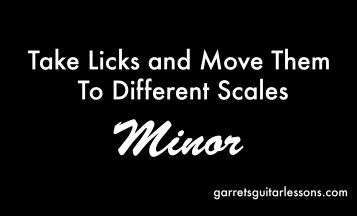 And the more you can do that, the more you connect your ears to your strings. Luckily, we have the internet and radio and all the other tools that can help us along our journey but the one thing we can’t read in a notation book or watch a youtube video on is training our ear. That’s where nursery rhymes come in. A chord progression that can be broken down into I, IV, V.
That’s it. 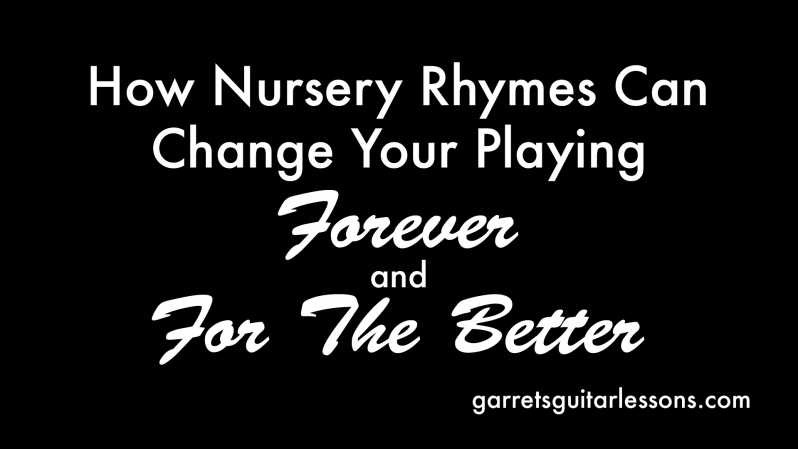 What nursery rhymes can help you achieve is being able to play what you hear (as opposed to learning a lick and hearing what you play), and begin the process of hearing what chords are underneath just by singing the melody. It’s an invaluable tool when talking about substitutions. How many times have you sang “Happy Birthday”? 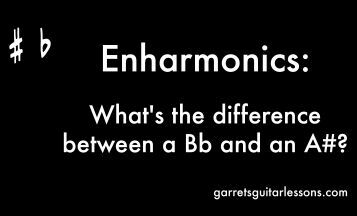 How many times have you heard it with chords underneath it? That song is a blank canvas for some of the coolest harmony substitutions because our ear is used to the melody and the implied harmony, but open to the substitutions we can put in. You’re going to feel silly at first, but it gets easier over time. Pick a key, say C. Play the C major scale a few times. 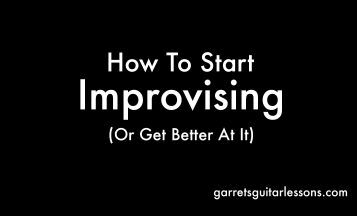 Play the I, IV, V in C a few times and start working out a song. A majority (for our case now, all) of melodies start on the Root, Third or Fifth of the I chord. Think of a nursery rhyme (click here for a list of nursery rhymes, but don’t follow the chord charts, they’re horribly wrong) and hum it a few times. Does it sound like it starts on the first, third or fifth? Does the melody go up or does it go down after the first note? It’s up to you to figure it out. Once you figure it out in that key, move onto another key. Then another song. Rinse and repeat. Don’t be discouraged, it’s harder than it sounds. I’ve met phenomenal jazz players who can rip and roar over some Charlie Parker but struggle with playing a simple I – IV – V chord melody of “Happy Birthday”. When you think about it, that’s pretty strange, eh? 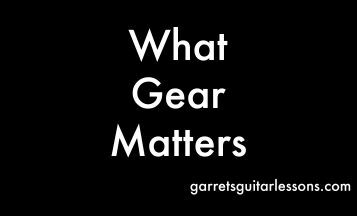 Someone can play over some of the hardest music out there without a hitch, but when it comes down to playing a song they’ve been singing since they could talk, struggle with it. 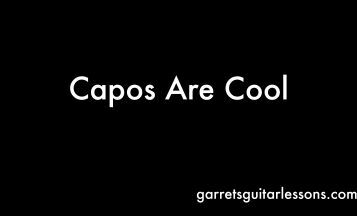 I hope this is a revelation to stop thinking about your fingers and start connecting your ears to your strings. The master at teaching this is Rob Bourassa. He’s a phenomenal player who specializes in this type of teaching. He can improvise “Yankee Doodle” as a Bach Chorale, in any key. He can improvise “Yankee Doodle” as any genre. Believe me, it’s unreal.